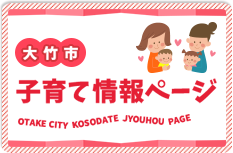 So that foreign language speakers may have access to information on Otake City, the free online translation tool Google Translate has been implemented to the Otake City website. However, because the translation tool is automated, there is a possibility that the translation may not be accurate. 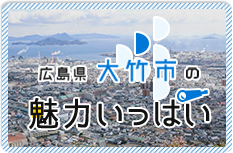 Please be aware that Otake City cannot be held responsible for any mistakes that may occur due to error in translation. Copyright (c) 2016 Otake City. All rights reserved.